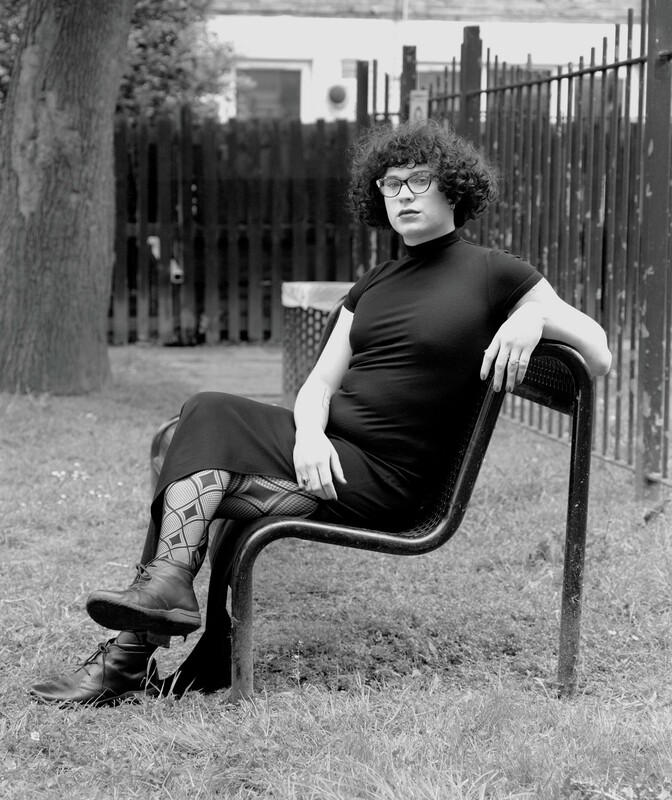 In the latest issue of Dazed, we turn the spotlight on the journalists, young politicians and activists steering the agenda for young people in the UK — from writers like Ash Sarker turning up the pressure for equal representation in parliament, to Lily Madigan, Labour’s first transgender women’s officer. 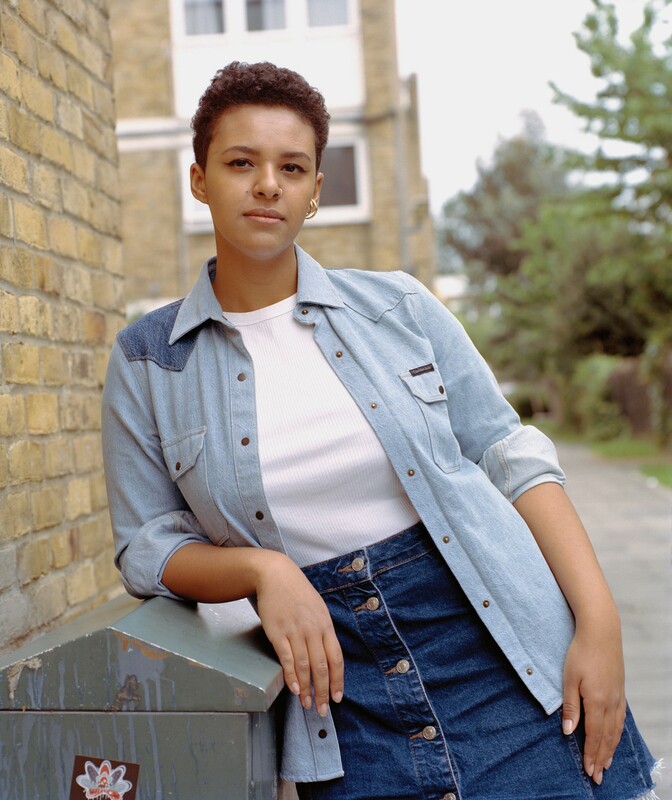 Below, we speak to each campaigner about how they’re fighting to ensure that young people have a say in the future of our country. With more than 5,000 cases of FGM recorded by the NHS in England last year alone, those who view female circumcision as a rite of passage are finding ways to evade UK laws. And, since most victims are children who are unlikely to call the police on their own parents, it’s incredibly tough to prosecute. “It is child abuse,” says Awil. Somalian women accounted for more than a third of the victims. 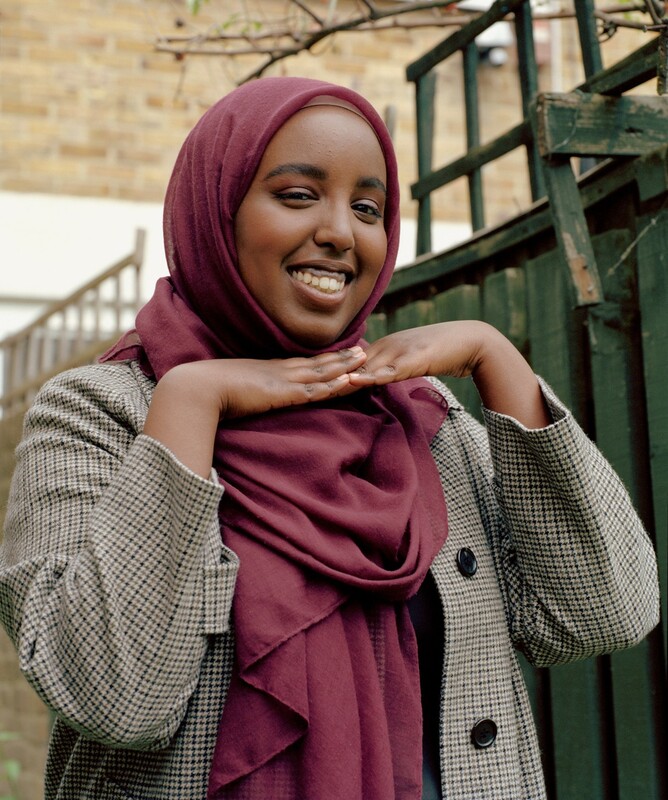 Awil, now 22, works as a bridge between her community and the government via grassroots organisations like FORWARD and Youth For Change, a global network fighting for girls’ rights worldwide. 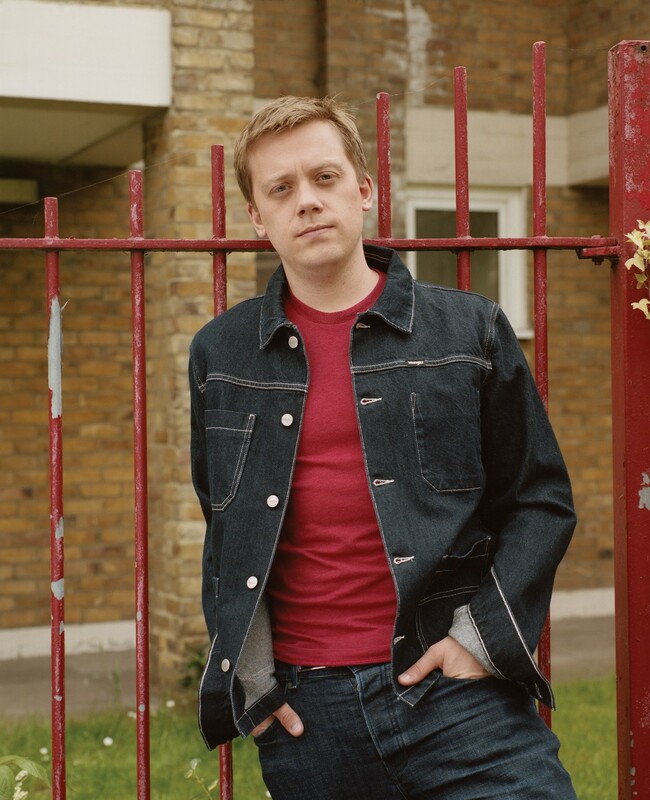 “I’ve always been an activist, first and foremost,” says journalist and political commentator Owen Jones. 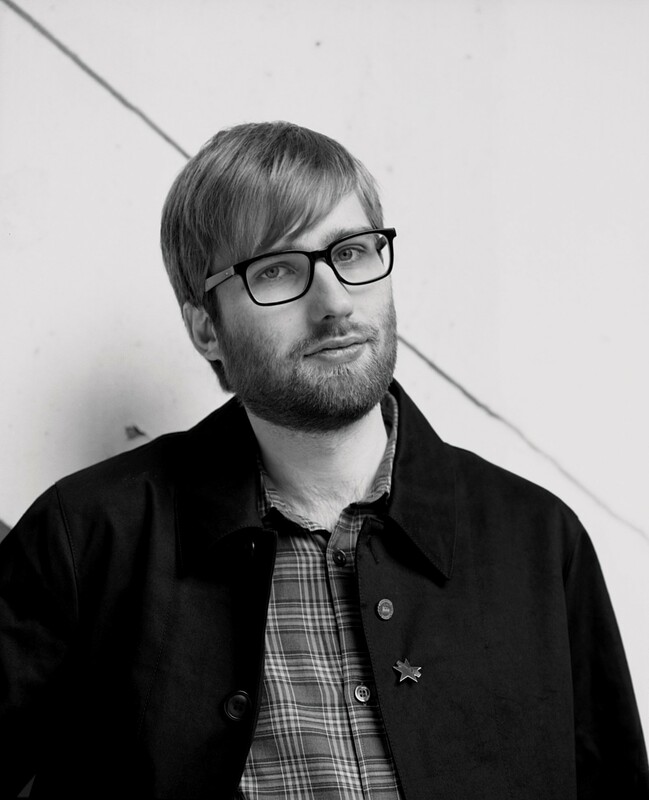 His words, which appear centre-stage in newspaper columns, Twitter TLs and fiery calls to action spat across rallies and protests, are what he calls his means to fight, a platform where he can “agitate for the causes I believe in”. 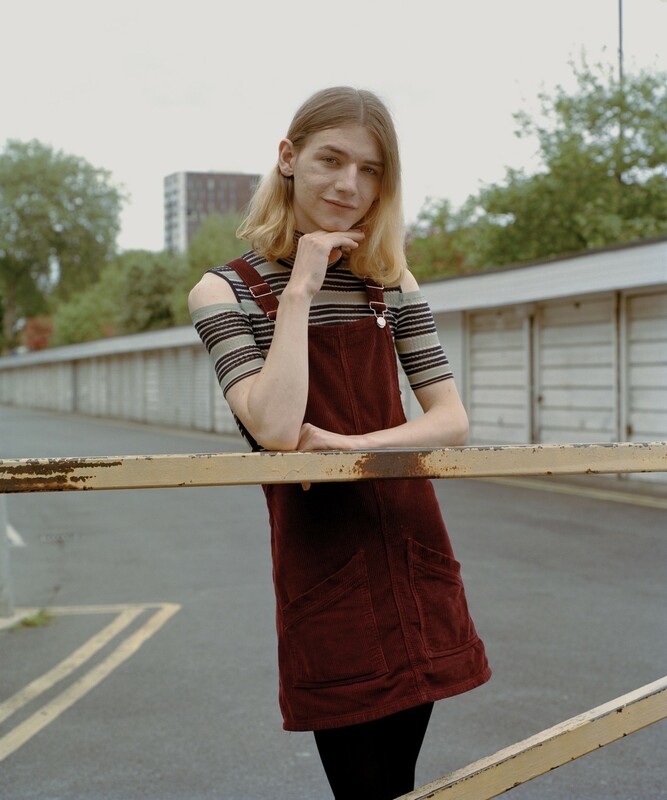 At 18 years old, Lily Madigan achieved something brilliant, becoming the first transgender women’s officer for the Labour party. In her role, she’s led a successful campaign to save Sure Start centres from Tory cuts, and convinced the council to protect local refuge funding – all this while battling vile transphobic abuse online and off. Youth participation in politics, especially from those who the Tories ignore, is more vital than ever. “Manchester has not forgotten you, Stephen Lawrence,” the posters adorning the city read, remembering the black British teenager murdered in a racially motivated attack in 1993. The Enough Is Enough campaign, fighting discrimination and deeply entrenched inequalities, was led by young people’s charity RECLAIM’s then-13-year-old Samuel Remi-Akinwale. Now 18, he continues to challenge harsh realities, fighting for a better youth justice system, education opportunities and a more accessible political arena. 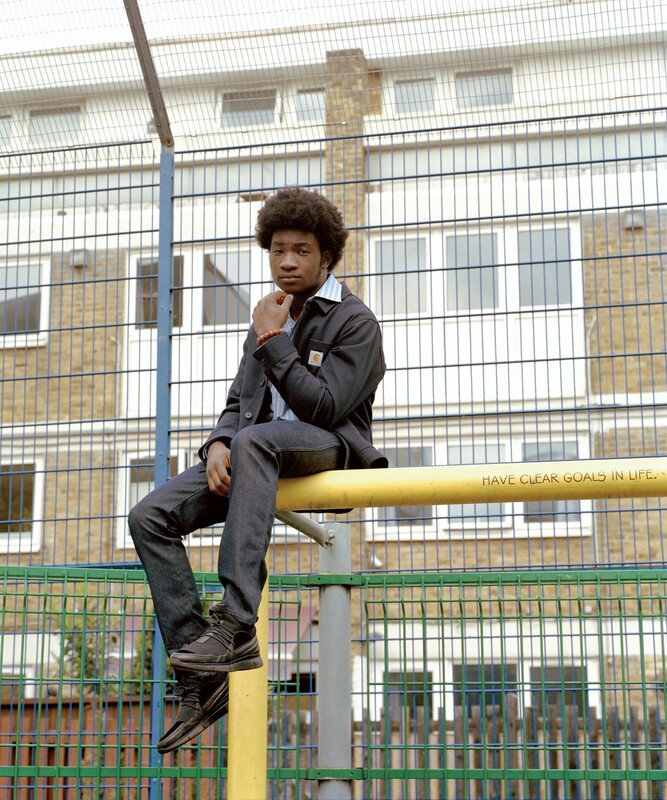 “Young people are assigned a future before they can decide their own path, leading to the death of ambitions,” says Remi-Akinwale, who says that many working-class people of colour, particularly in the north, can feel alienated by insular politics. “It’s clearer than ever that young people’s voices are not valued, we’re only approached as a token gesture. I believe it is our responsibility to amplify our voices through as many platforms as possible.” Exuding optimistic energy, RemiAkinwale is part of a switched-on wave with youth-led campaign group Team Future, who call for a “bold, ethical, and hopeful” politics. We are generation rent, jolted awake by the train line shaking our cupboard-sized flats, falling into debilitating anxiety attacks over sky-high landlord fees. 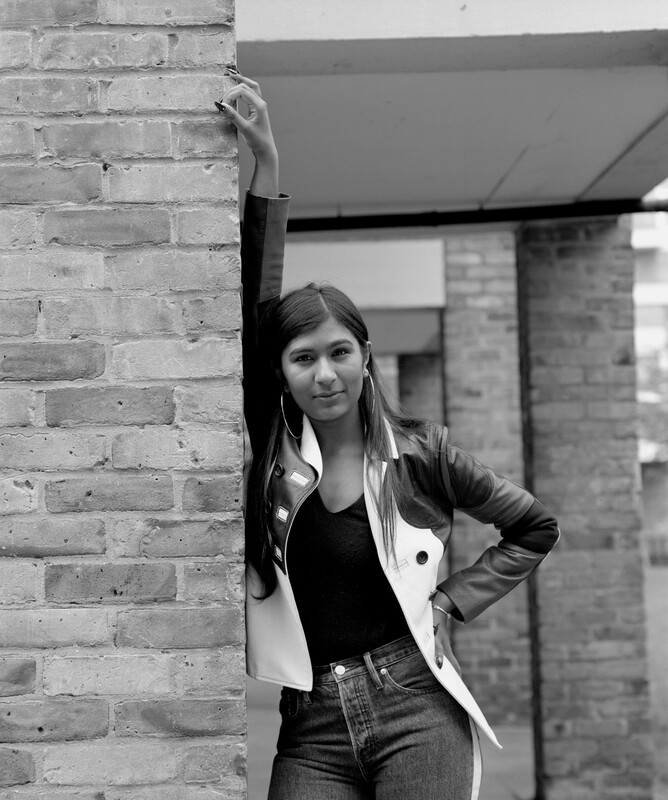 Vicky Spratt, a London-born writer, editor and campaigner, felt the pull to get radical about the current housing crisis while working for now-shuttered young women’s website The Debrief. Spurring a disenfranchised peer group sick of being sidelined into affirmative action, Spratt launched her Make Renting Fair campaign in 2016, holding the government to its promise to ban crippling letting agency fees – a significant victory, but a small battle in the ongoing war for tenancy rights. “Housing is one of the most serious problems facing this country, despite what the Brexiteers would have you believe,” she says. 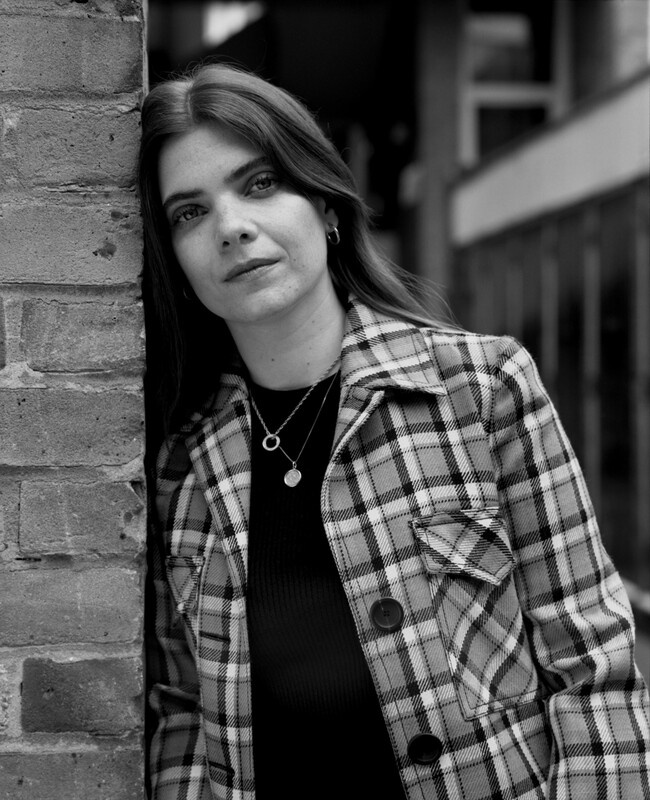 Working first as a journalist and producer on political programmes for the BBC, it was on The Debrief that Spratt led her campaign for young renters, as well as an explosive investigation into the nightmarish hormonal contraception links to mental health issues, Mad About the Pill. Though she won’t call herself an activist, Spratt believes good journalism always gets to the heart of social issues, shining a light on the need for change. “It’s about telling stories and holding politicians or people in positions of power to account,” she says. Every activist has different reasons for devoting their lives to advocacy, but what unites them is an innate sense of what is fair. With a dad who suffered from chronic illness, Joni Alizah Cohen grew up with a “healthy hatred of the rich and the comfortable”. “We were always oscillating between periods of economic certainty and regular redundancies,” she elaborates. Growing up with the discontent of her community ignited Cohen’s passion for politics. “I grew up in the Jewish community of northwest London: antisemitism, fascism and the far-right, along with the bitterly contested ground of Zionism and Palestine, were talked about constantly,” says Cohen. She remembers channelling some of her frustrations by screaming System of a Down’s lyrics about revolution at 11, and discussing communism with her friends as a teenager.